1. Tower may assign an aircraft a heading within the accepted headings in the appropriate SOP. This may be done at TWR’s discretion at facilities like LAS or LAX or you could issue a heading to fly after departure with the appropriate IFR release. In any case, you would vector the aircraft and keep it separated from other traffic. Once the aircraft is clear of any conflict, you can tell him to resume own navigation. 2.Obstacle departure procedures ar procedures that ensure terrain separation. They end usually at a nearby fix. You can find ODPs on the takeoff minimums page for California (SW3) and Nevada (SW4) and there scroll down to the appropriate airport. Departure procedures are specific to runways so there is different phraseology depending on the airport being controlled or not. This makes your work easier as a controller as you do not have to worry about terrain, just protect the aircraft from other traffic. In some instances, the controller will provide no course guidance to reach the first fix, either to allow the pilot flexibility to choose his/her own route, or because the controller cannot assign a route due to terrain or other considerations. In this instance the pilot is on his/her own to navigate to the first fix on his route and avoid terrain and obstacles. For airports without an obstacle departure procedure, approved headings, or a diverse vector area, this is almost always the only option. If you issue a clearance as filed or via a fix, then it is the pilot’s responsibility to maintain terrain separation and get to that fix on his own. 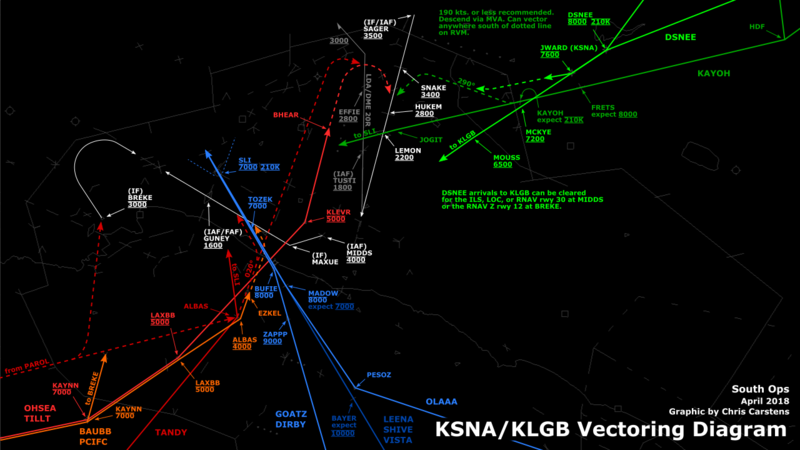 Again, this makes it easier for you, however, unlike ODPs, the pilot may fly whichever route to the fix he seems convenient so you must watch out and protect a large part of airspace. This is similar to the tower assigning an initial vector. The SID in this case will have specific headings to fly and then to expect a radar vector to a certain fix. 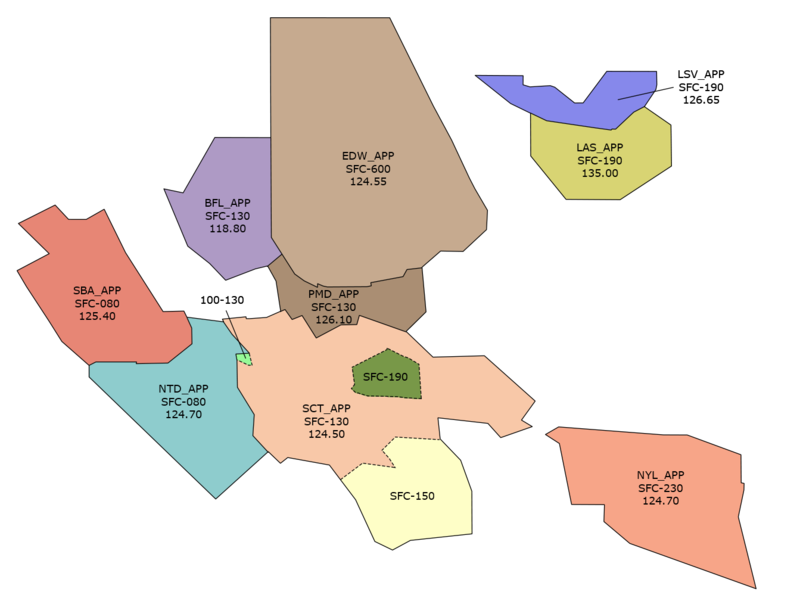 The MEADOWS THREE departure at Bakersfield is an example of a radar vector SID. The key to this departure is the text under “departure route description.” This is a pretty straight-forward SID as departures off all runways are instructed to fly runway heading. In this case, pilots must remember that you are required to fly runway heading until otherwise instructed by the controller. 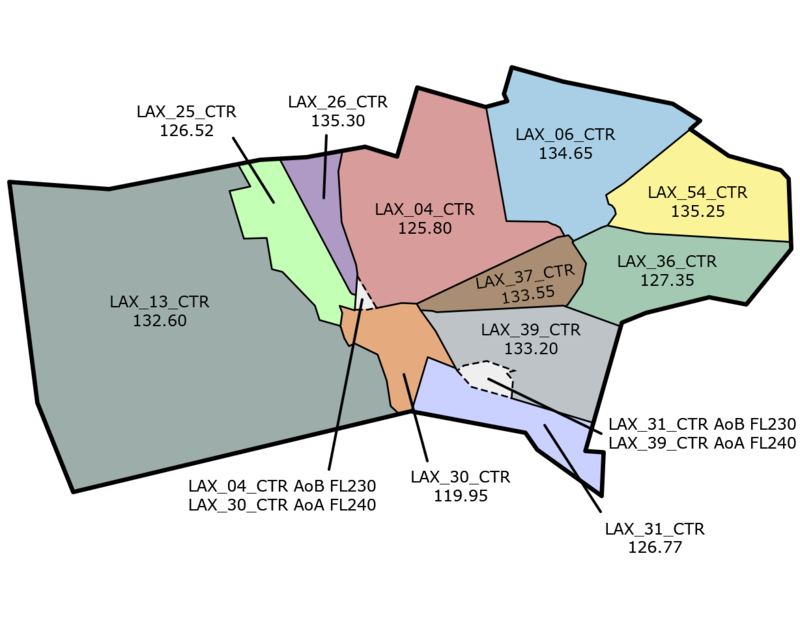 The phraseology used by controllers for this SID should be “cleared to San Francisco, MEADOWS three departure, then as filed...” or “cleared to San Francisco, MEADOWS three departure, radar vectors Avenal, then as filed.” The term “transition” should not be used since there is no published route associated with this SID. 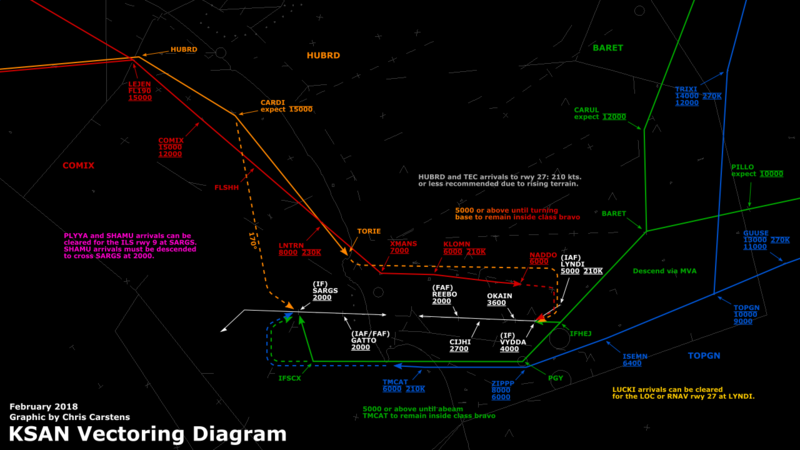 There are examples of radar vector SIDs which assign headings other than runway heading; in those cases, turn to the heading instructed in the departure route description. These types of SIDs instruct the pilot to fly a particular heading initially for vectors to a route published on the SID chart. For example, if the pilot filed LAS5.DVC and departed runway 26R, he should fly heading 255º until reaching LAS 3DME, at which point he should turn left heading 190 and remain on that heading until vectored to his route. These type of SIDs provide pilots a full guidance to the en-route part of their flight. They require no vectoring from the controller. 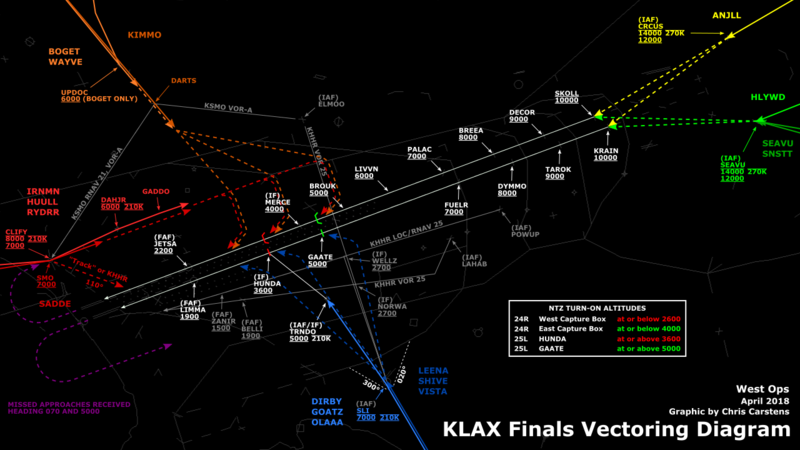 The BOACH8 departure at Las Vegas is a full pilot nav departure. Vectors are not needed. This will suffice, as the text portion of the departure clears aircraft to FL190 making them comply with the altitude restrictions on the chart. A common mistake some L30 students will make is saying “climb and maintain FL190, unrestricted climb”. This is redundant as the climb and maintain instruction lifts all altitude restrictions unless they are restated: “Climb via SID” would be correct.